Timber Ridge Inn & Suites – We'd love to have you! 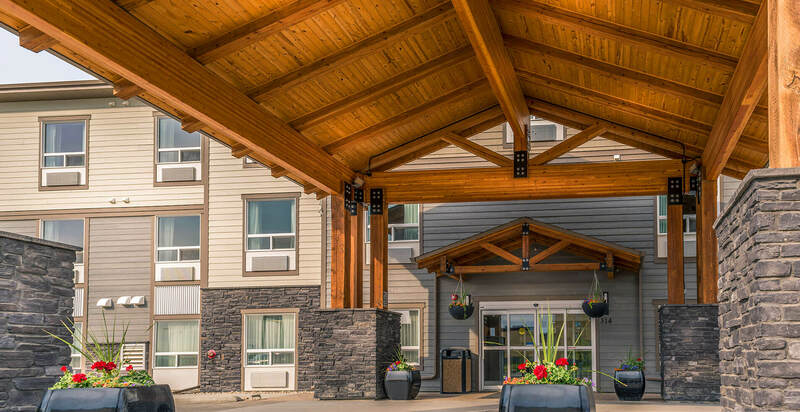 Surrounded by all the natural beauty of Alberta’s Fox Creek area, Timber Ridge Inn & Suites is above and beyond your typical Fox Creek hotel. Your home away from home is ideally located just off Highway 43 between Whitecourt and Grande Prairie. 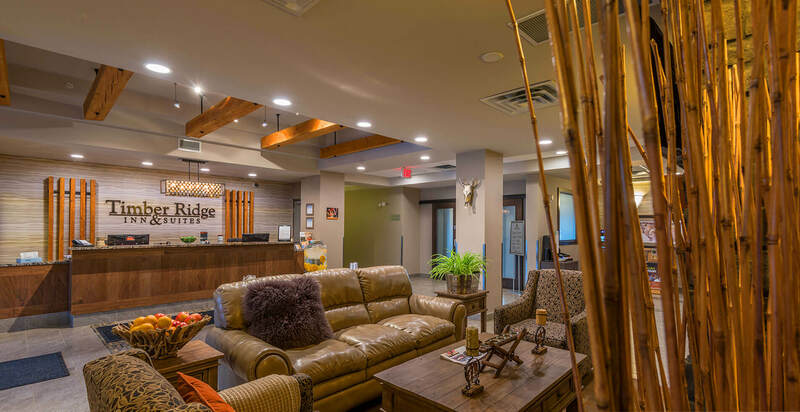 Timber Ridge Inn & Suites services accommodate the everyday working class, leisure traveller, and business traveller alike, with services that include free Wi-Fi, exterior parking lot plug ins, complementary hot breakfast, business meeting space, and a fully equipped fitness centre. Whether you choose a standard room or one of the many available suite styles, you’ll have spacious quarters that offer the option of king or queen sized beds with the convenient amenities such as a 42″ flat screen HD television, microwave & mini refrigerator, coffee maker, air conditioning units, hair dryer, iron & ironing board. 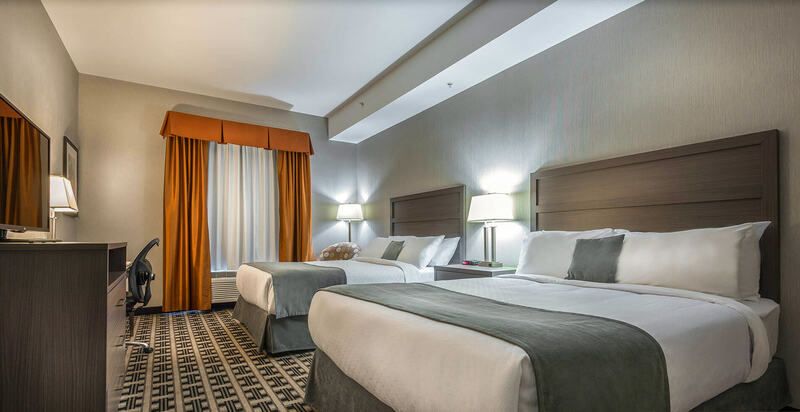 To ensure your business trip or vacation is the best it can be, book your stay with us at Timber Ridge Inn & Suites. Danish ritual of enjoying life’s simple pleasures. Friends. Family. Graciousness. Comfort. Hospitality.